Chronic disease affects one of every two American and accounts for 80% of our health care costs. 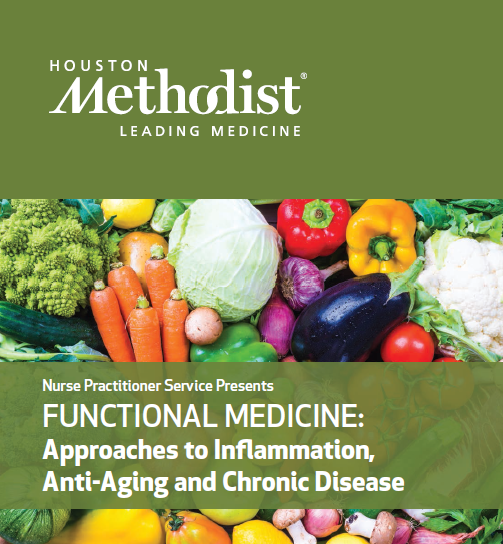 The emerging functional medicine model is focused on determining and correcting root causes of chronic disease by evaluating core physiological processes that are impacted by diet, lifestyle behaviors, environment and genetic expression. This conference will provide exciting and encouraging information on prevention of and recovery from chronic illness, and maintenance of optimal health.